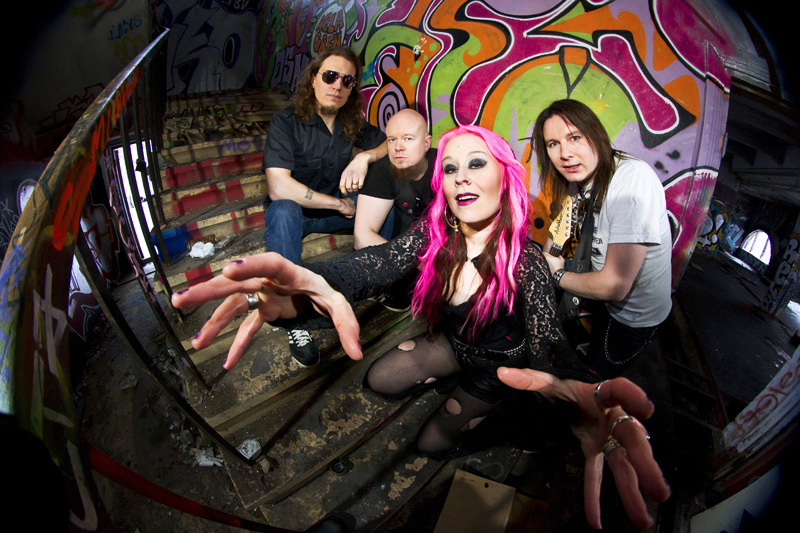 MANZANA BLOG - OFFICIAL: Votew for Manzana to play at Sweden Rock Festival 2008! Votew for Manzana to play at Sweden Rock Festival 2008! click " vote for Nordic Challenge " on the left side of the page and type "Manzana from Finland" on the box.